This property is 6 minutes walk from the beach. Located on the edge of Pohara, Wildcat Motel features free WiFi in public areas, free parking and apartments or studios with garden views. Guests have access to shared laundry facilities and a barbecue area. All accommodation offers free-to-air channels, a DVD player and a kitchen or a kitchenette. Some apartments offer sea or mountain views. 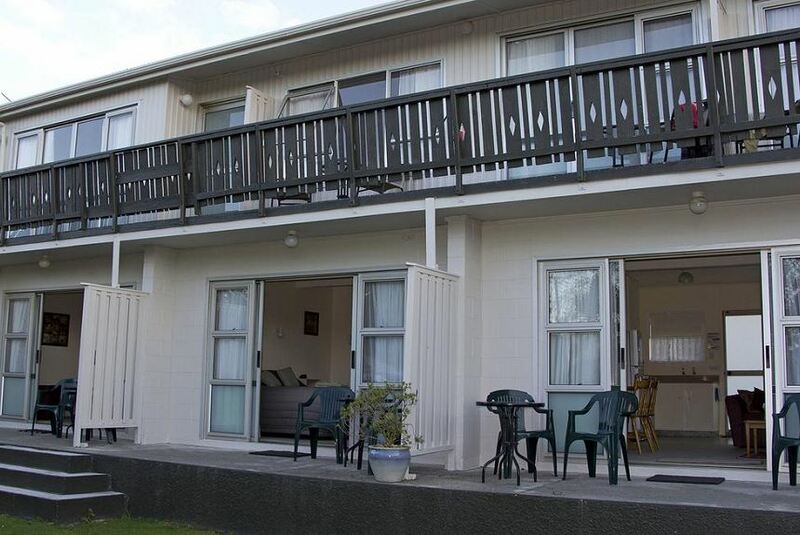 The property is less than 5 minutes' drive from Pohara Beach and Pohara General. Wildcat Motel is a 10-minute drive from Takaka and Golden Bay Museum. Pupu Springs is 16 minutes’ drive away.